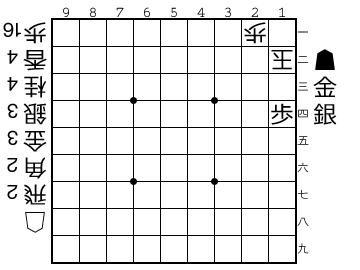 Saturday 1 and Sunday 2 was held on Tokyo city the festival of Shogi pieces of the city of Tendo 天童市. 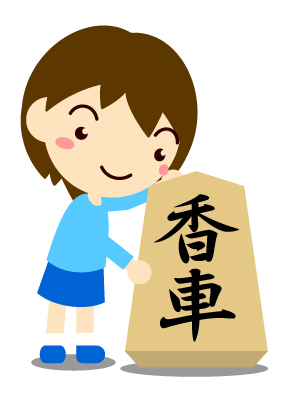 Tendo is a small city in the prefecture of Yamagata. 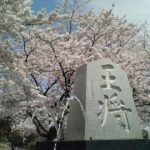 It is know by his famous craftsman (the best boards and pieces are done at this city), and all the city is decorated with shogi motif. On the exposition there were some pieces and boards made by different craftsman and even you could drawn one piece. The main event (besides the visit of 2 professional women shogi players) was a giant shogi board with pieces based on Star Wars characters. The empire King was the Emperor Palpatine and the revels King (Queen?) was Princess Leia. I bough a new board and pieces and I had my son’s name and mine carved on the back side of each king. I created Facebook and Instagram pages too, so you can follow Shogifan updates there! 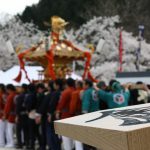 Tendokoma: The culture of shogi pieces at the city of Tendo. ajedrez, boardgame, chess, event, guerra de las galaxias, japan, pieces, piezas, shogi, star wars, tendo, tokyo. Bookmark.